Sometimes you need to practice your compositing skills but lack access to decent shooting equipment like a decent DSLR or good green screen. Fret not as Hollywood Camera Work offer free high quality footage that is more than enough for practice works. Hollywood Camera Work offer many types of plates (aka footages) that is shot in proper production environment. While there are plates which incorporate at least two or all the types listed above, they also provide other compositing elements like 3D render for use in the final compositing. Each plates comes with their description about the goal, issues, suggestion as a workaround and more importantly, the tech specs. 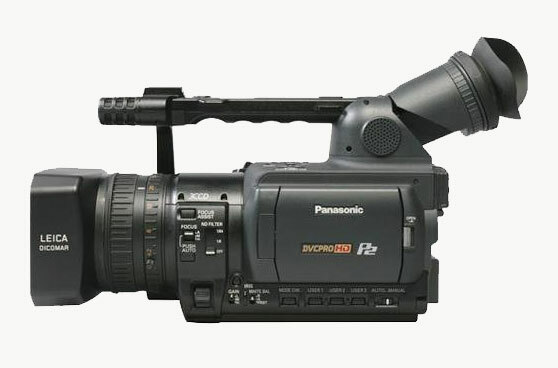 The plates are recorded at 1280×1080 or 960×720 due to the camera limitation which is shot on HVX-200 (pictured above). You can reformat it to the correct aspect ratio (16:9) in both Nuke and After Effects to 1920×1080 or 1280×720 although you do lose some of the horizontal information. The footage are supplied as sequential PNG to make sure no blocky noise from JPEG or H.264 compression although as mentioned in my earlier post about file formats, PNG is really slow when scrubbing. You can always convert the file to TGA or DPX if you have the HDD space (HDD prices are really cheap unless you are running only on SSD…). Another drawback to their footage is that the file bit depth is only 8-bit. 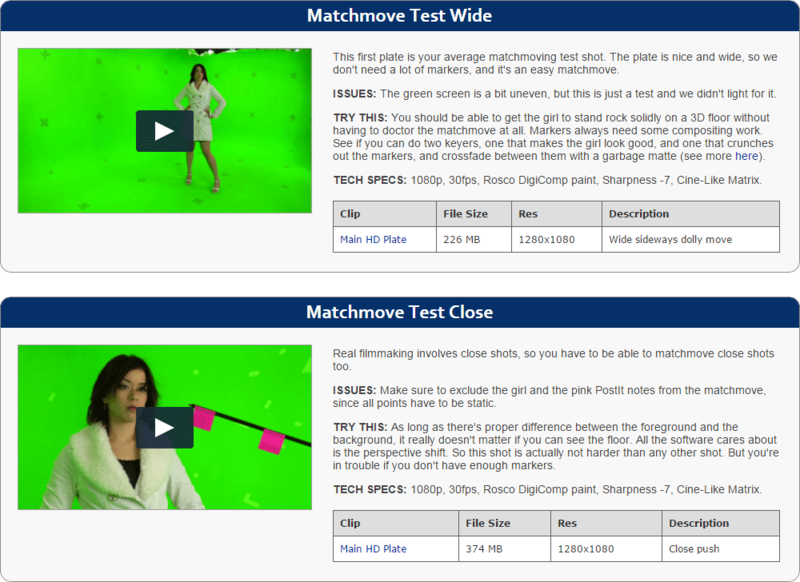 So those who wishes to get a better keying result or plan to do heavy colour grading are out of luck. So I’m free to download the plate? Is this real life? Yes! Although the drawback of having a decent practice plate is that the filesize is pretty huge. So don’t go leeching every plates on their site simultaneously. I highly recommend the site especially if you are new to compositing or a VFX student. Nothing beats free high quality plates although I still recommend getting a DSLR to have a hands on in knowing the process behind shooting a scene for VFX purpose. 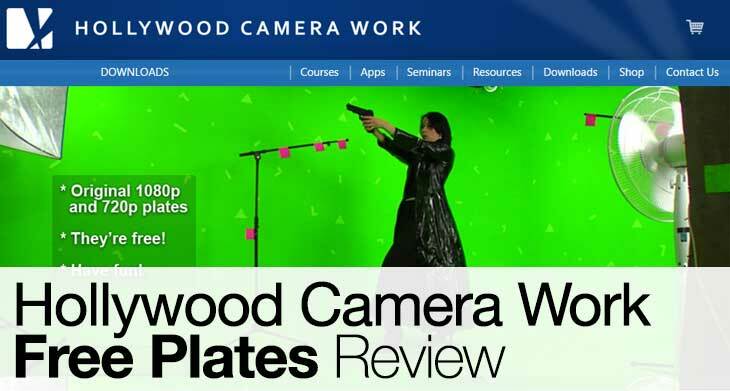 Visit Hollywood Camera Work to see the courses, apps, seminars and many more stuff! P/S: I’m not affiliated with them. I actually came across this site way back in mid 2010 after attending Double Negative Singapore Rotoscoping Training. I’m sad that this site is unknown to my fellow classmates during my university life.